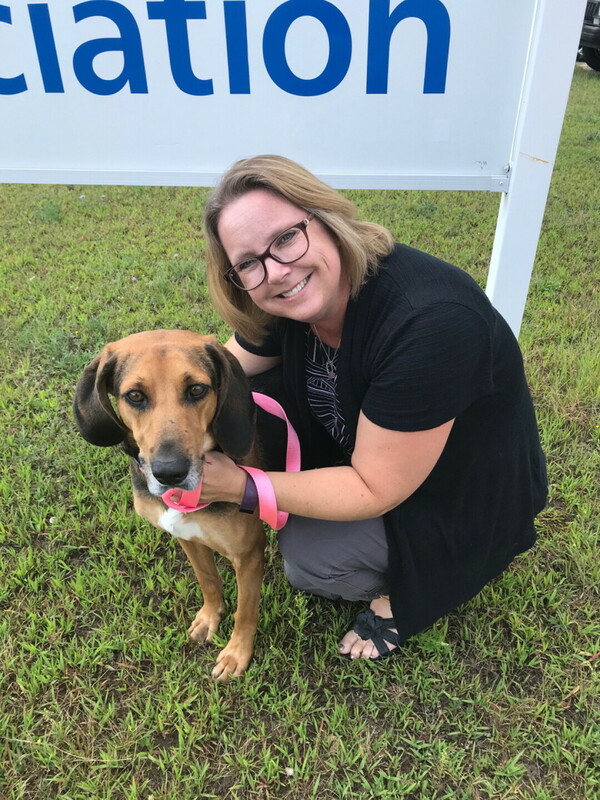 The Eau Claire County Humane Association (ECCHA) shook paws with its new executive director, Shelley Janke, in June. Janke served for seven years as the executive director of Memorial Medical Hospital in Neillsville. Notably, this position was fur-free; however, that’s not to say Janke hasn’t become well-acquainted with animals over the course of her life. “I’ve been involved with different humane associations,” she said. “I really respected the work that they did.” Not to mention, she grew up on a dairy farm in Elmwood, and has, for most of her life, been a pet owner. “I’ve always had dogs and cats in my life as pets, so it just felt like a really good fit,” Janke said of the position. The mission of the ECCHA is a simple but important one: To give an opportunity to every animal that comes through their doors. An “open admission” policy ensures that all animals are accepted, regardless of breed, health, or temperament. Programs are intended to support animals throughout their lives, with initiatives that include discouraging the declawing of cats, reducing euthanasia, and ending animal homelessness. In 2016, the ECCHA took in 1,152 strays, 907 of which were adopted, according to its website. But the ECCHA doesn’t just take in strays: Employees also educate the community about the needs of our furry friends. “It’s not just about sheltering animals and adoptions,” Janke said. “We want to help the community learn more about what our organization does and just how they can help with the local pet population.” Unsurprisingly, kids make for a great audience in all things pet-related. Those at the ECCHA participate in outreach with organizations such as the Girl Scouts, Boy Scouts, and local elementary schools. So what brought Janke to Eau Claire? “The position just opened up, so it was kind of divine intervention,” she said. In addition to her new gig, Janke is thrilled to be in town because of recent economic growth and development. “I’m looking forward to being a part of that,” she said. “The energy here is really exciting.” According to Janke, the ECCHA is no exception: “This position and this organization has experienced so much growth in the past five to 10 years,” she said.